The Regional Parks Foundation manages a robust estate planning program for members of the community interested in leaving a bequest or a gift to the causes that matter to them. The Foundation accepts a variety of gifts including cash, stocks, real estate, IRAs, charitable trusts and more. These gifts support the important work of preserving open space, maintaining trails, and keeping the parks beautiful and accessible now and in the future. The Regional Parks Foundation also accepts gifts for its Campership, Environment Restoration, and Botanic Garden Endowments. Contributions such as these provide donors with one more way to make a difference. Donations directed to any of the endowment programs are held in perpetuity for the purpose of leaving a lasting legacy to your favorite program. There are many ways to leave a bequest to the Regional Parks Foundation with the most common being a specific bequest with a specified dollar amount or asset gifted to the Foundation or a residual bequest where the Regional Parks Foundation will receive a remainder or percentage of your estate.  To leave a bequest to the Regional Parks Foundation in your will or trust or to designate the Foundation as a beneficiary of a retirement plan or account you may use the sample language below or contact Juliana Schirmer, Development Director at 510-544-2212 jschirmer@ebparks.org for other ways to give. "I hereby give (residuary, percentage, share or specific asset) to the Regional Parks Foundation, PO BOX 21074, Crestmont Station, Oakland, CA 94620. Federal Tax ID #: 23-7011877. Beneficiary gifts are a common way people chose to leave legacy gifts by naming the Regional Parks Foundation as a beneficiary of their retirement plan accounts. To make a beneficiary gift to the Regional Parks Foundation, please contact the administrator of your account and ask for a beneficiary designation form. Giving appreciated stock may be a tax-effecient move and the process is easy and fast. If you are condisdering donating stock, here is a handy guide that will tell you everyting you need to facilitate the stock transfer. 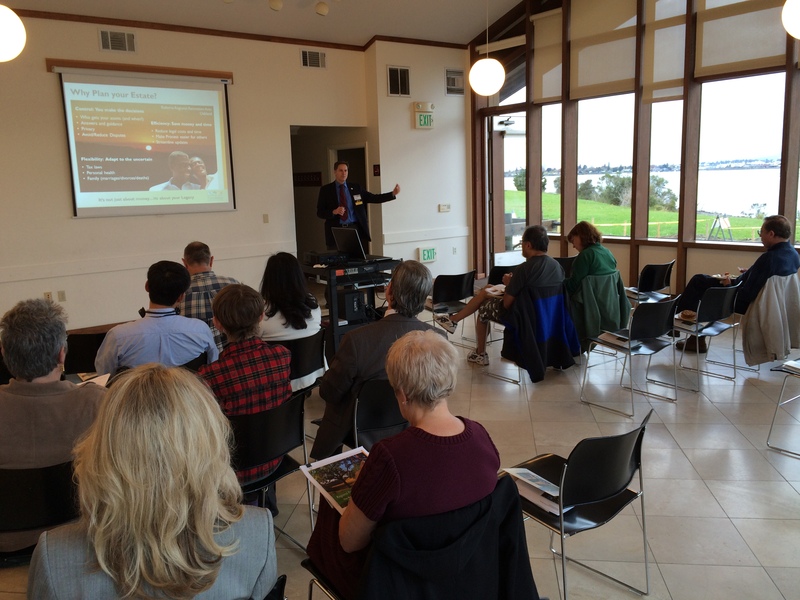 The Regional Parks Foundation's Planned Giving Committee is comprised for professionals in the field of estate planning, tax planning and wealth management. The committee is committed to providing resources for donors and supporters to make informed decisions on estate planning and they host a series of Estate Planning Seminars throughout the year. We invite you to attend one of these free Estate Planning Seminars. Please click here for dates and registration, driving directions and information on the Foundation's Planned Giving Committee.